U.S. crude oil prices rose above $75 per barrel on Tuesday morning for the first time since 2014 before dropping again unexpectedly in later trading. The prices have been affected by uncertainty about Libyan and Canadian exports as well as North American imports. The Trump administration’s hard line on Iran has been contributing too. Washington’s decision to restore sanctions against Tehran will impact the volume of oil in the marketplace, likely leading to oil price spikes. “Because of the turmoil & disfunction in Iran and Venezuela, I am asking that Saudi Arabia increase oil production, maybe up to 2,000,000 barrels, to make up the difference,” President Donald J. Trump said in a tweet on Saturday. 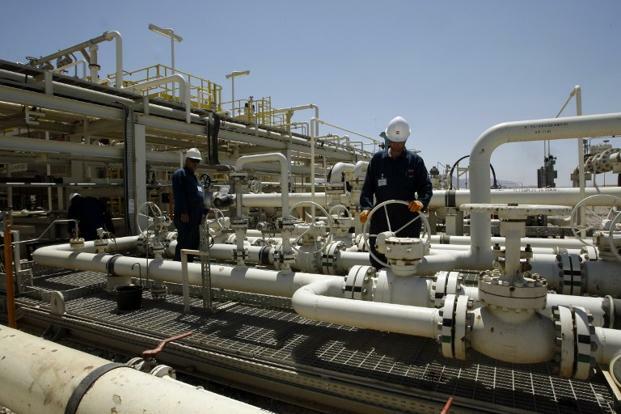 Saudi Arabia signaled willingness to produce for future demand, as the Organization of the Petroleum Exporting Countries has also been working to encourage more production worldwide. “The kingdom is prepared to utilize its spare production capacity when necessary to deal with any future changes in the levels of supply and demand,” a cabinet statement from Saudi Arabia said on Tuesday. The oil price increase will likely continue, according to Morgan Stanley’s analysis.